The Skyline Series 2000 Lift & Slide Door is like no other sliding door on the market. 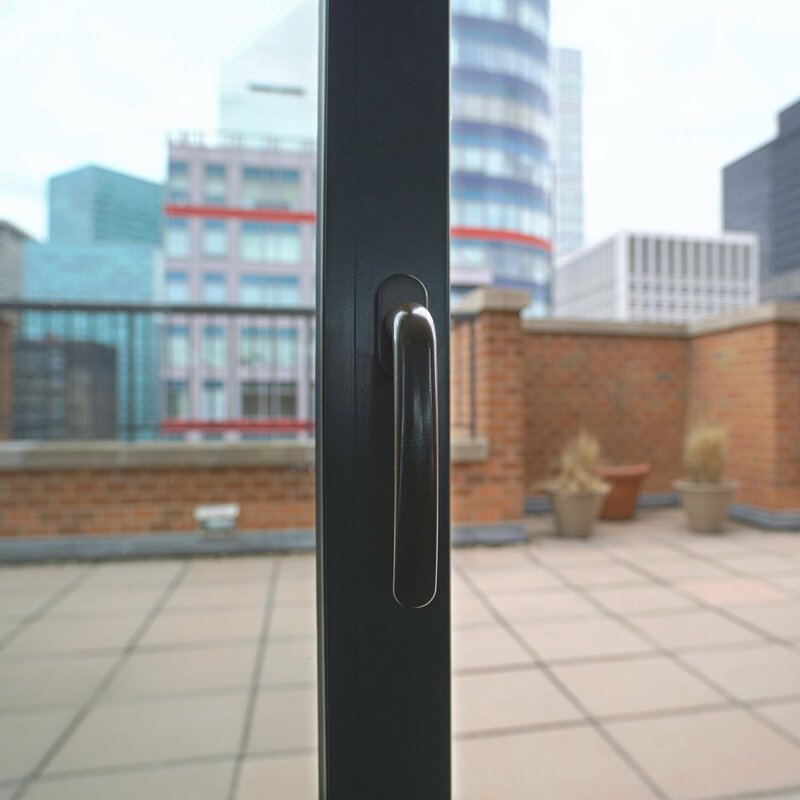 The handle rotates 180 degrees, lifting the operable sash off the tracks to disengage the weather-stripping and allow for extremely low friction operation. This unique features sets the Series 2000 apart from competitors. 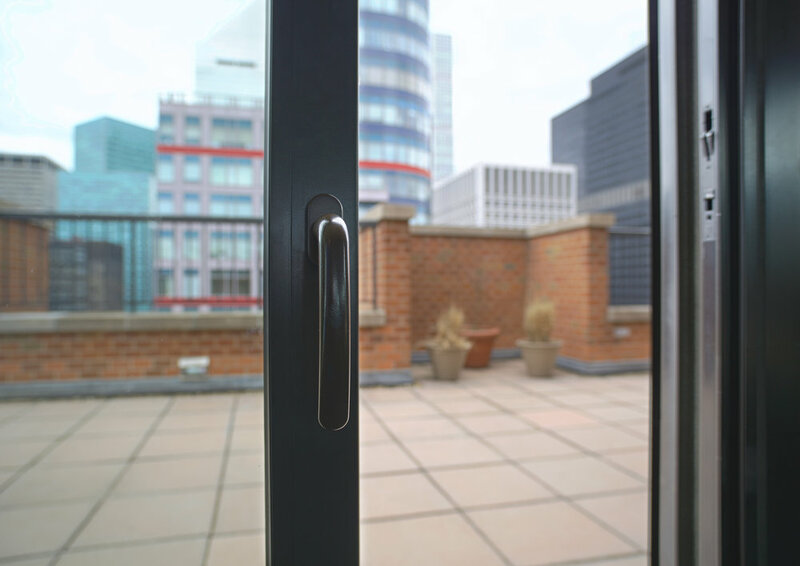 Employing multi-lock hardware, the handle controls multiple locking points and provides ease of operation combined with high performance and resistance to tampering. 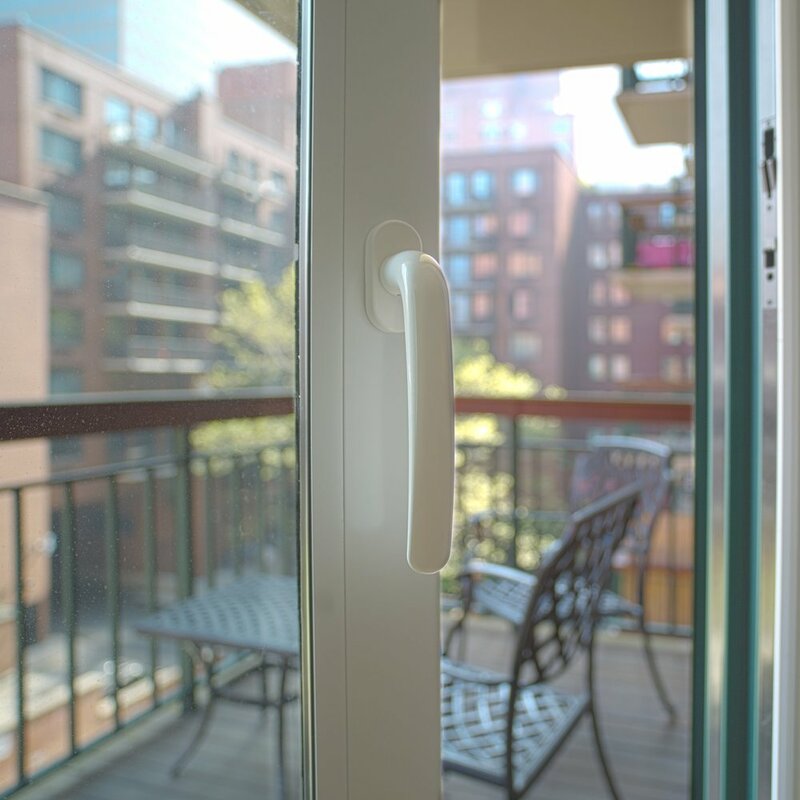 While most sliding doors typically use a friction seal, ours has a compression seal which allows the door to have a low sill while maintaining high sill performance. Whether applied in a high-rise, townhouse, or suburban home, the Skyline Series 2000 Lift & Slide door will surely exceed your expectations.